The Creature from Beyond the Ether! Just when you thought it was safe to go back on the internet! Howdy folks, I’ve been thinking lately about a project that I’d like to do, and I thought that some of you (perhaps any of you crazy enough to enjoy my “Ether” series) might like to hear what I’m thinking about. While The Real Ghostbusters was never as popular as say, Transfromers or He-Man, it was a fantastic show nonetheless. I know that lots us who are children of the 80’s remember this show very fondly. It was one of those rare shows that could walk the line quite well between goofy-for-kids entertainment, and the occasionally more serious theme or story. It wasn’t exactly Batman: The Animated Series, but it was pretty great. Well, for quite some time I’ve wanted to do a Ghostbusters mod for Freedom Force. I was actually involved, very early on, in an abortive attempt to do just that. However, that was one of my two early failures, and it was around then that I realized that python scripting was beyond me. Thankfully, M25’s EZScript has changed that greatly, and now there isn’t anything for which we’ve got art assets that I CAN’T create a playable story for. While I’d love some skins for the Ghostbusters themselves in their distinctive animated look, I do have pretty much everything that I really need for such a project. 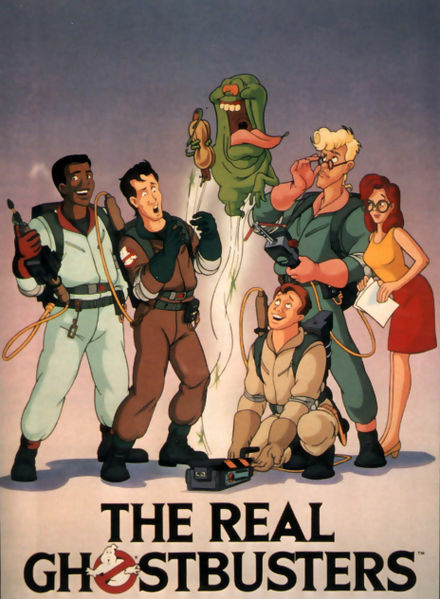 So, what would I do with The Real Ghostbusters? Well, I was originally thinking about just throwing together a simple one or two mission mini-mod, but the more I thought about it, the more I remembered something that had been lost in the mists of time. There was once a really neat, but utterly impossible Ghostbusters game for one of the old consoles, perhaps Nintendo. In it, you drove around town in Ecto-1, busted ghosts, earned money, and bought equipment. For years I wanted a new game like that. The fantastic new Ghostbusters games actually let us don the proton packs and bust some ghosts, but that business side of it never really showed up. While I can’t hope to compare to those great games in terms of raw gameplay, I thought that it might be great fun to finally take advantage of the freeroam components of Freedom Force and FFX. I think that I could work it where the Ghostbusters were running around New York, capturing spirits, earning money, etc. Then you could use your money (CP, prestige?) to upgrade your characters and buy certain perks. I’m working on rough idea for a story arc to go in among the random ghost busting, but the idea does appeal to me. 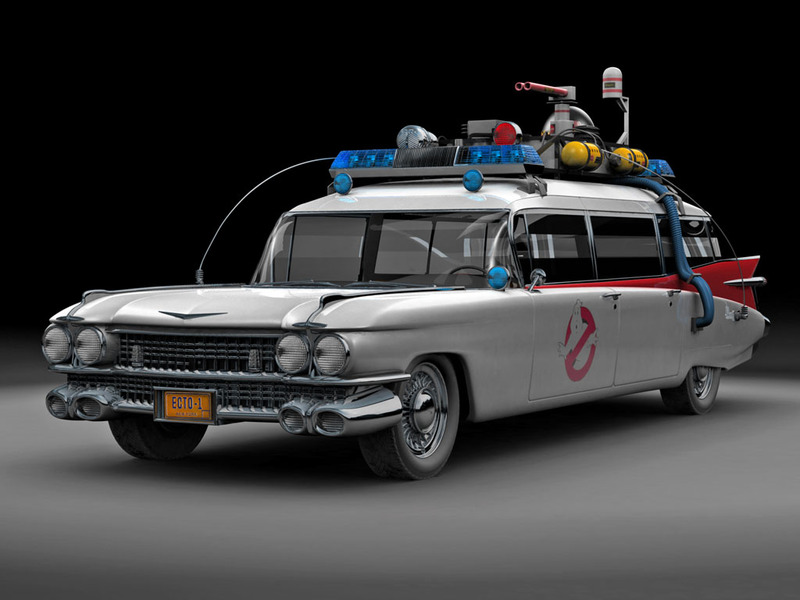 This would require a good bit of preparation and work, and probably some help from the content creators of the community (I would REALLY love to see an Ecto-1 and 2), so I can’t say that it would ever come to fruition. However, The Real Ghostbusters are now one of the mod ideas that are on my list of projects!